The results point to increases in depression, bullying, and suicide. 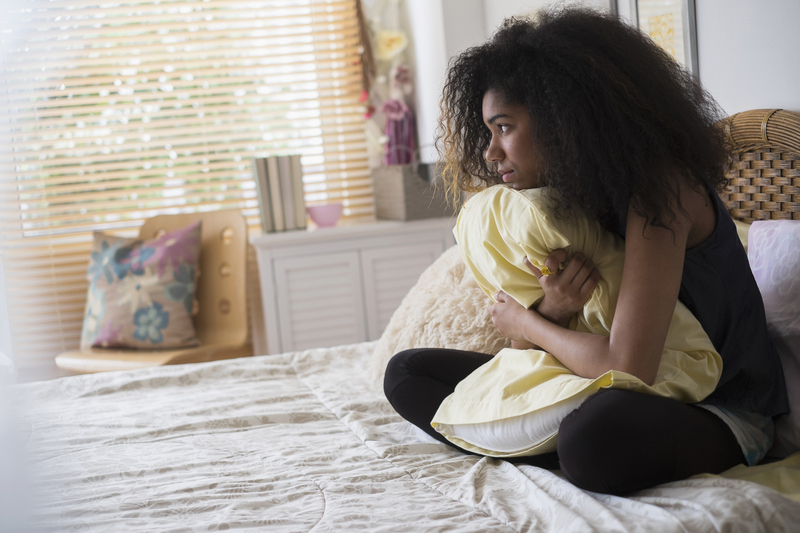 The mental health of our nation’s adolescents is a major concern, according to this year’s Youth Risk Behavior Survey from the CDC. Since 2007, there has been a large increase in the number of teenagers reporting “feelings of sadness or hopelessness,” along with a rise in the number of those who have thought about or planned suicide. Led by the Centers for Disease Control and Prevention, this survey aims to learn more about the behaviors of teenagers in the U.S. It includes questions about sexual activity, drug and alcohol use, and other topics that may relate to health risks. The results allow researchers to discover trends, both positive and negative, relating to the health and well-being of adolescents across the country. The concerning trends were not limited to the mental health category. Since 2007, more students reported missing school due to fear of violence or bullying. In addition, there has been no significant change in the number of kids who have experienced online bullying. These results have gained the attention of many experts. “Having a high proportion of students report they had persistent feelings of hopelessness and 17 percent considering suicide is deeply disturbing,” Dr. Jonathan Mermin, who works with the Centers for Disease Control and Prevention, told the New York Times. The report also notes that a large percentage of students who reported struggling with mental health were sexual minorities, with 63 percent of lesbian, bisexual, or gay students reporting that they have experienced feelings of sadness. Fortunately, the results also included positive trends, especially within the category of alcohol and drug use. The amount of students who reported ever drinking alcohol decreased 15 percent since 2007, along with a significant decrease in the amount of students currently using alcohol. This report allows both experts and families to gain increased awareness of students’ struggles. “There’s strong data to show that family support and attention by your parents to what you’re doing can make a difference in an adolescent’s life,” Dr. Mermin told the Times. Alex Needham is a Thrive Global Campus Editor-at-Large from Middlebury College. She is in her second year at Middlebury studying Spanish and Psychology. Last summer, she was an Editoral Intern for Thrive. She is so happy be a part of Thrive's team and to help spread its mission to college campuses and beyond. by Sarah K. Lipson, Ph.D.